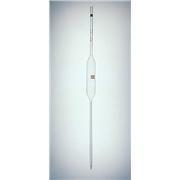 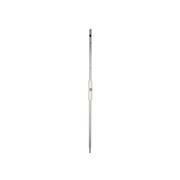 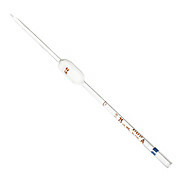 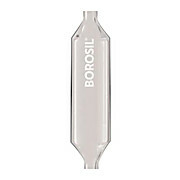 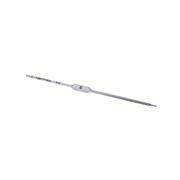 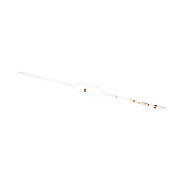 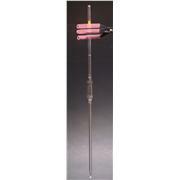 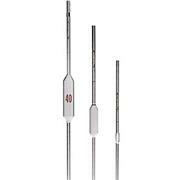 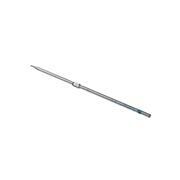 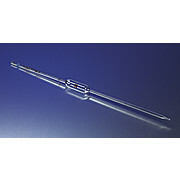 These PYREX® volumetric pipets are manufactured to Class A capacity tolerances as indicated by ASTM E-969. 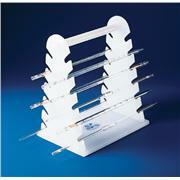 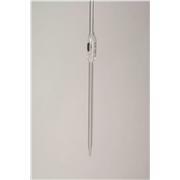 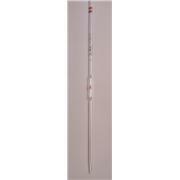 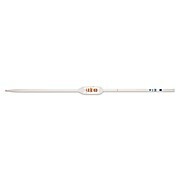 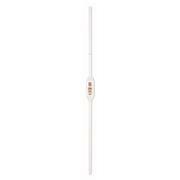 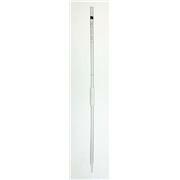 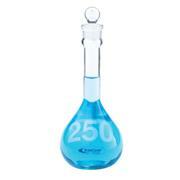 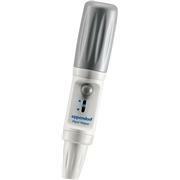 The rugged construction, colored enamel graduations and markings provide a pipet which will give good life and service. 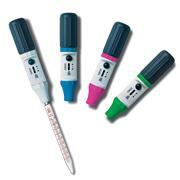 Reusable, To Deliver, Class A, Color-Coded, Unserialized KIMAX pipet of rugged construction. 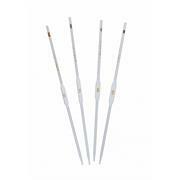 Designed from ASTM Specification E969, Class A requirements. 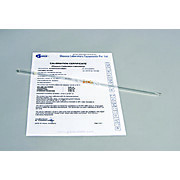 These pipets are made in compliance with ASTM Specification E1273 for color coding. 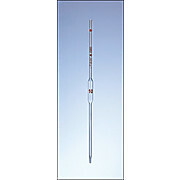 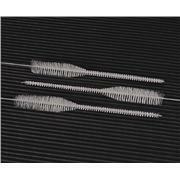 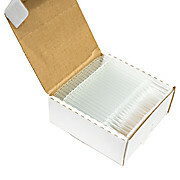 …Unserialized, Fast Delivery Tolerances within twice those established by U.S. National Bureau of Standards for transfer pipets Designed from ASTM Specifications E 969, Class B requirements Delivery faster than Class A pipets Tips Safe-Gard® tempered Calibrated "to deliver"
For cleaning volumetric, mohr or milk pipets Handle made of galvanized wire; total length 17”, with bristle part 7 1/2” long, tapering from 3/4” to 1” diameter; 1” tapered portion approximately 3” long.